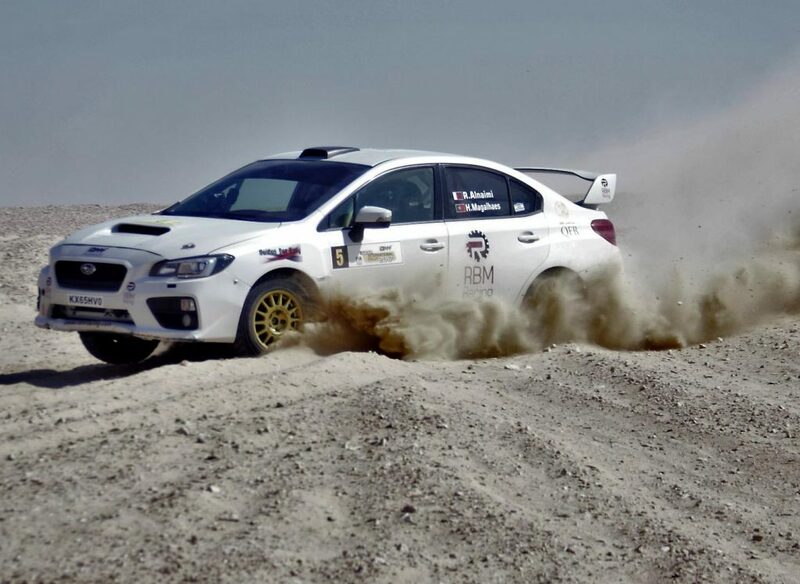 Rashed Al-Naimi controlled proceedings in MERC 2. 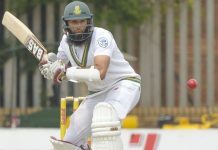 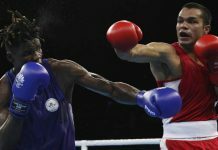 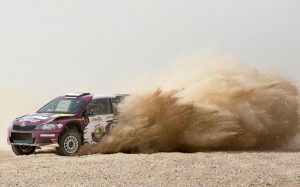 Khaled Al-Suwaidi showed an impressive turn of speed in Qatar. 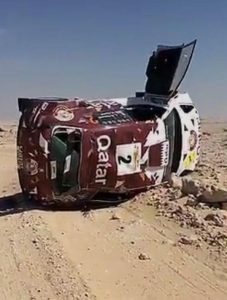 Khaled Al-Suwaidi’s stricken Skoda Fabia R5. 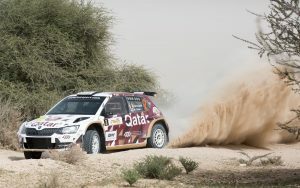 Nasser Saleh Al-Attiyah in action in Qatar. 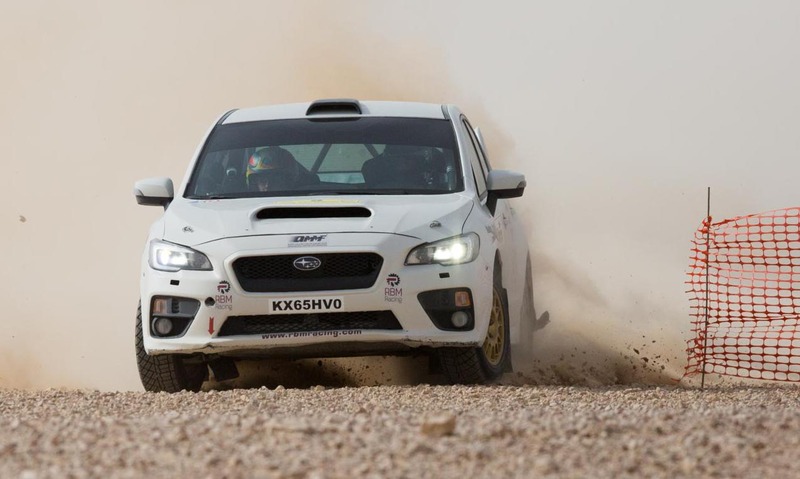 Rashed Al-Naimi and Hugo Magalhaes snatched a stunning victory in the Qatar International Rally. 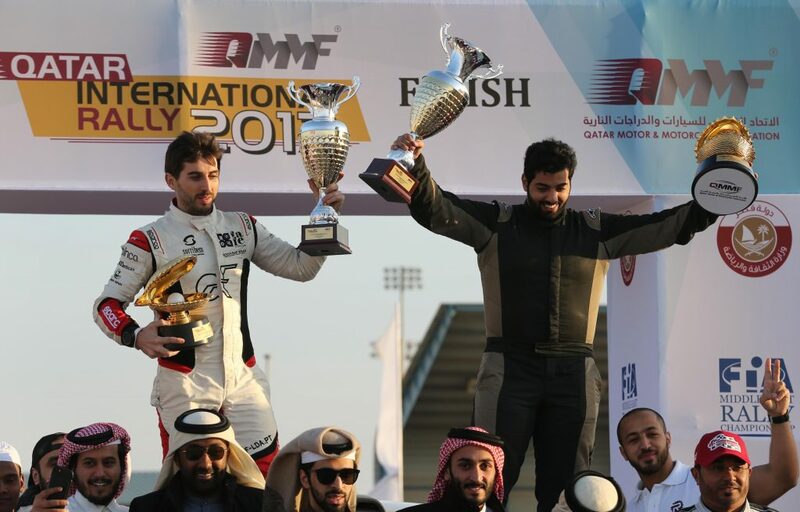 Rashed Al-Naimi and Hugo Magalhaes celebrate the win in Qatar.